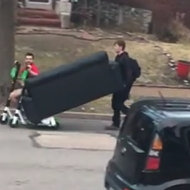 Lazy St. Louisans rejoice: Your streets are officially overflowing with electric ride-share scooters, virtually eliminating the need to use the atrophying muscles in your legs for anything but idly standing ever again. 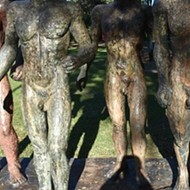 Walking: Old news, grandpa. Bicycles: Who even has the energy? Ride-share bicycles: Where the hell are they, anyway? 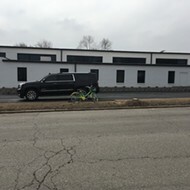 Ever since the new Lime and Bird e-scooters came to town, the neon-colored ride-share bicycles that once blanketed the city's streets have become more and more difficult to find. But part of that is, quite simply, due to a lack of available bicycles. 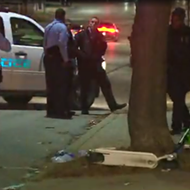 KSDK reports that, according to Mayor Lyda Krewson's spokesman Koran Addo, as much as two-thirds of Lime's St. Louis fleet is currently damaged. (Which, you know, makes a lot of sense.) According to Addo, those bikes cannot be repaired at this time due to a lack of parts. And who is to blame for that? Everyone's favorite thin-skinned megalomaniacal trade warrior, Donald Trump. Addo tells KSDK that Lime cited the Trump administration's tariff on Chinese imports as part of the reason for the shortage (oddly, Lime denied this when approached by KSDK, but did not provide further explanation). In any case, the net result is the same: Fewer bikes on the streets. 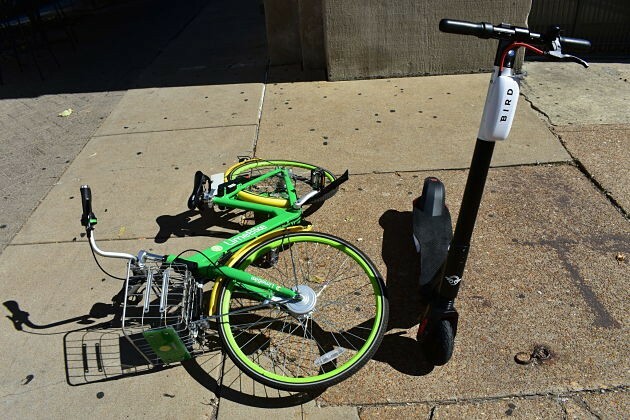 St. Louis Public Radio reports that Lime had some 600 to 800 vehicles — including both bicycles and scooters — on the streets in August, compared to the 800 to 1,000 bicycles available in May, June and July. Given that it is increasingly difficult to find anything other than a scooter on Lime's app, that amounts to a dramatic decrease in bicycles. 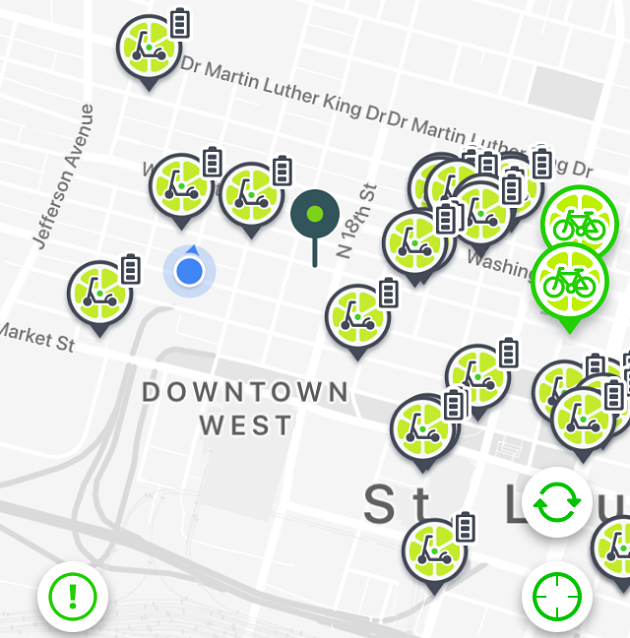 A screenshot from the Lime app on Wednesday afternoon shows more than ten times more scooters than bikes in the area near RFT's offices. 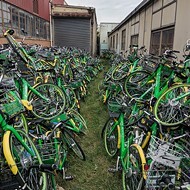 On Wednesday afternoon, for example, we counted some 22 Lime scooters in the area immediately surrounding RFT HQ, compared to a grand total of two bikes. 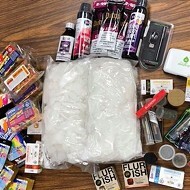 And that's not even including Bird scooters. It seems worth noting that scooters generate considerably more revenue for Lime than bikes. A Lime bike costs only $1 per half hour to ride, whereas a scooter is a buck just to unlock, then fifteen cents a minute beyond that. That means, for the same half hour, you're paying $5.50 — more than five times as much. Conspiratorially minded folks might suspect that Lime has a financial incentive to favor the more profitable scooters. Or, sure, we can just blame Trump. That's obviously always fun too.